Bug zapper with electrified grid. 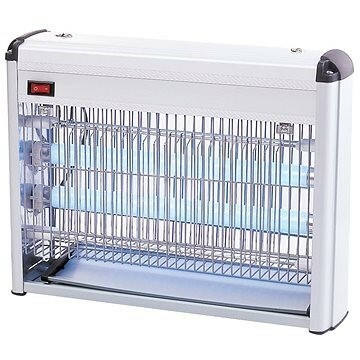 2 ultraviolet light 8 W. Removable collection tray. Easy to carry and position, thanks to the chain. Action range: 50 m². Topchoice has become a synonymous name in the retail of Domestic appliances and Electronics, offering a wide range of top renowned brands, customer support and after-sales service. TopChoice outlets are situated in Hamrun with over 1000 square meters of showroom space with a recent opening of parking area nearby, in Zabbar and St Paul's Bay.